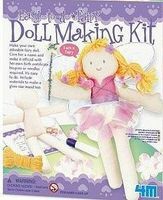 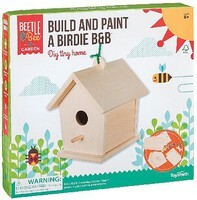 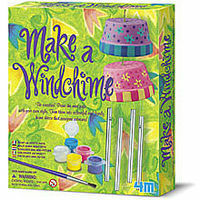 Shop online for 15 4m-projects hobby arts and crafts at discounts up to 25%. 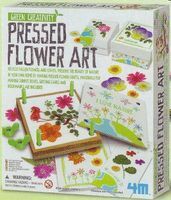 This is the Pressed Flower Art Kit by 4M Project Kits. 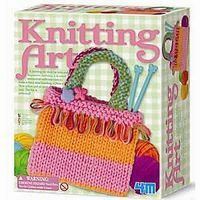 This is the Knitting Kit by 4M Project Kits. 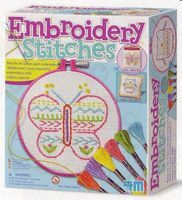 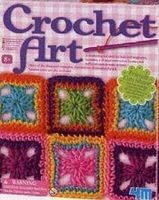 This is the Cross Stitch Kit by 4M Project Kits.